Our North Carolina flooring mill is making some custom nautical solid hardwood flooring for one of our customers. 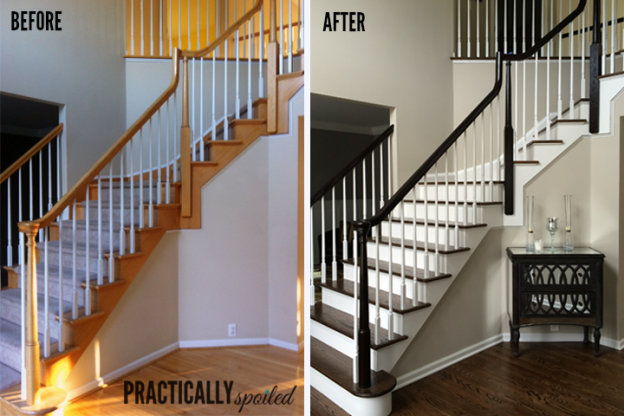 The flooring is made up of 6″ solid walnut flooring with 1/4″ wide maple stripes. This mimics the traditional Teak/holly boat flooring, however this is much more affordable to produce and creates the same look. 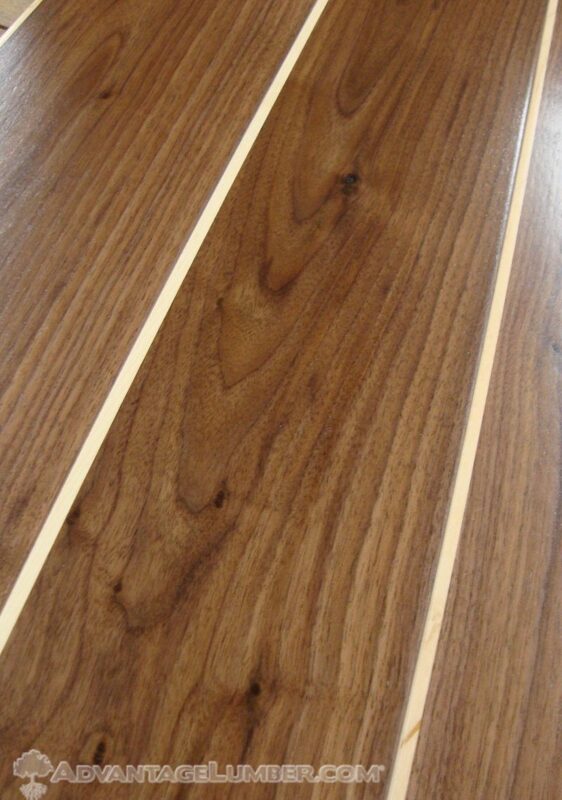 To create this look we glue maple strips onto the walnut blanks before running them through the molder to T&G. We have to precisely rip each piece of maple to the proper size so it leaves 1/4′ on the face after the tongue and groove are milled. This manufacturing process on our end allows the customer a very easy install since each piece of flooring contains a 1/4″ maple strip and a 6″ walnut plank and features our tongue and groove profile with end matching to allow easy installation that can simply be nailed down the same as standard hardwood flooring. It’s pre-finished with our low VOC matte finish. Need something unique or custom made don’t be afraid to call and tell us what you are looking for no project is too big or small. We will sell you one board, a bundle or a truckload. 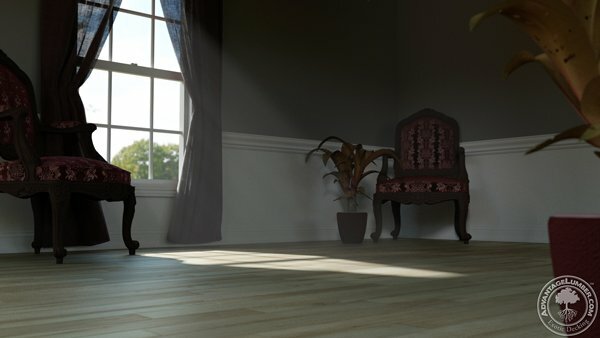 This entry was posted in Hardwood Flooring on July 31, 2018 by theipeguy. Our Brazil mill just finished milling this beautiful 5 inch Tigerwood flooring. This flooring will be shipped to the US to be finished and ready for distribution to our customers. You will notice plenty of figure in our Tigerwood flooring. 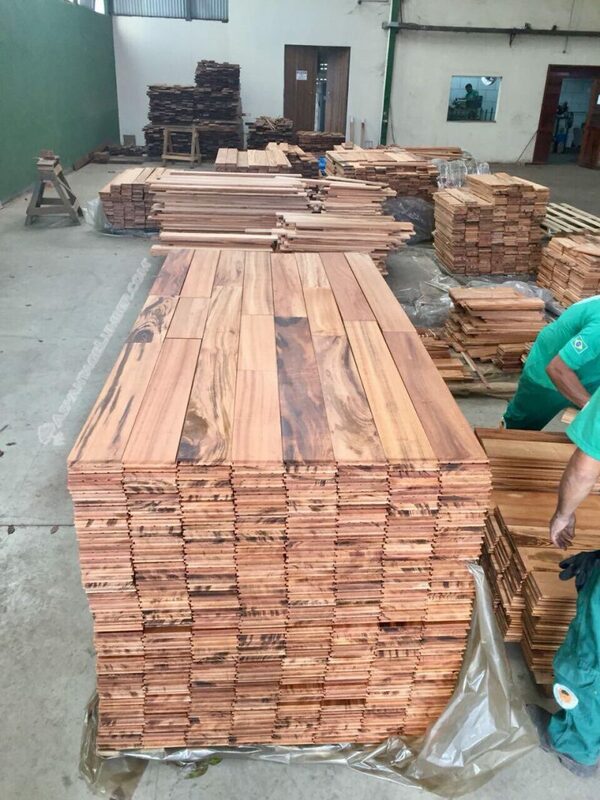 Owning a mill in Brazil allows us to control the quality and give our customers a far superior quality finished product. We are the only American company that actually owns mills in Brazil. Prior to owning our own mills we relied on buying materials from various other mills and when the containers arrive to our factories in the US we would open the container and often find mixed grades that we would have to sort and discount the lesser grades. We sort everything in our Brazil mills to meet the expectations of our American and international buyers. For years our customers have relied on our superior grading and sorting standards. This is extremely important for wholesale flooring customers buying containers of hardwood flooring. Do not roll the dice with drop shippers and brokers who never even see the lumber. We invite any of our customers to visit any of our factories. This entry was posted in Hardwood Flooring, Mill Operations on June 12, 2018 by theipeguy. Oak is probably the most common wood used in the home. Oak can be found in furniture, kitchen cabinets, and flooring in many homes. The pervasiveness of this wood comes from its affordability and popularity during the 90s. A lot of homes built or remodeled during that era received oak flooring. This entry was posted in Do-It-Yourself, Hardwood Flooring and tagged oak flooring, oak flooring stained, Oak staining, staining oak flooring, white oak flooring stained on April 12, 2016 by Mr. Ipe Hardwood. There’s no doubt that we love wood, and we take pride in creating custom wood products for you. 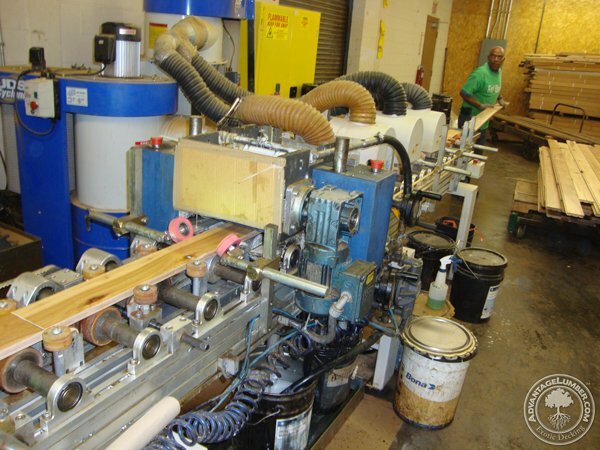 In North Carolina, our machines will plane, cut, and mold just about any wood available into the material you need. This entry was posted in Domestic Hardwood, Hardwood Flooring and tagged black heart wood panel, custom milling, Hickory Flooring on October 19, 2015 by Mr. Ipe Hardwood. 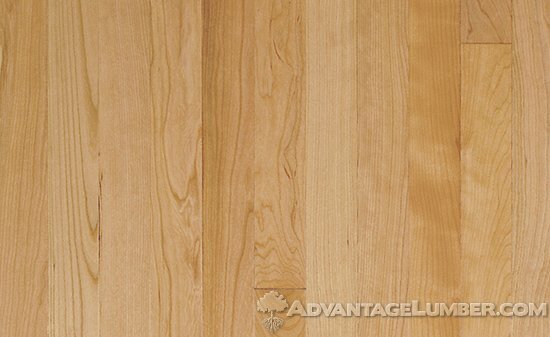 By now, most people have heard the recent news about formaldehyde levels in laminate flooring made in China. Formaldehyde is a known carcinogen at high levels and regulations set forth by the California Air Resources Board (CARB) have limited formaldehyde levels in products such as laminate and engineered wood flooring. This entry was posted in Domestic Hardwood, Hardwood Flooring, News and tagged CARB 2 compliant wood floor, CARB 2 flooring, Exotic hardwood flooring, wood floors on March 11, 2015 by Mr. Ipe Hardwood. Covered with unique patterns, Ambrosia Maple is the perfect wood for anyone who seeks a one of a kind wood. Ambrosia Maple is a highly coveted wood for many projects because of its very unique and colored patterns. 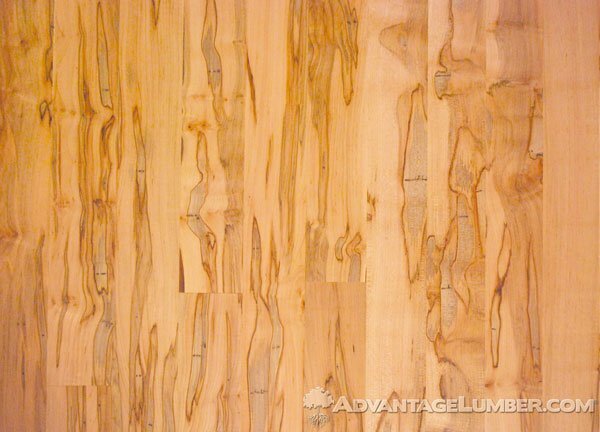 A lot of people often wonder if Ambrosia Maple is a specific species of wood, or if some sort of chemicals were added to give it the interesting patterns. The truth is that Ambrosia maple isn’t a different species, its regular soft maple that has had small beetles called ambrosia beetles nesting in it which carry a certain type of fungus for food. This entry was posted in Domestic Hardwood, Exotic Hardwood, Green Building, Hardwood Flooring, Hardwood Lumber 101, LEED Certification, Uncategorized, Wood of the Month and tagged Ambrosia Maple, domestic wood, maple flooring, wood flooring, Wormy Maple on September 8, 2014 by Mr. Ipe Hardwood.